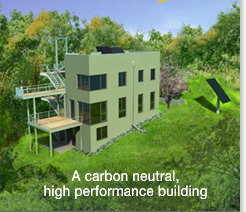 We are once more participating in the annual 2014 International Passive House Days. See Wisconsin’s first certified Passive House, which to date is one of very few energy-positive homes in the country. 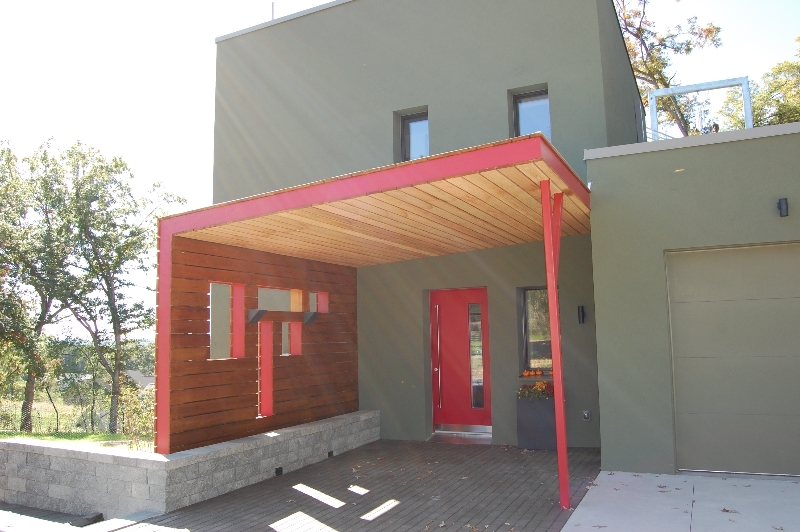 Beyond its US and German Passive House certifications, the Passive House in the Woods received GreenStar Gold certification, as well as Green Builder’s 2011 Best Technical Achievement Award.